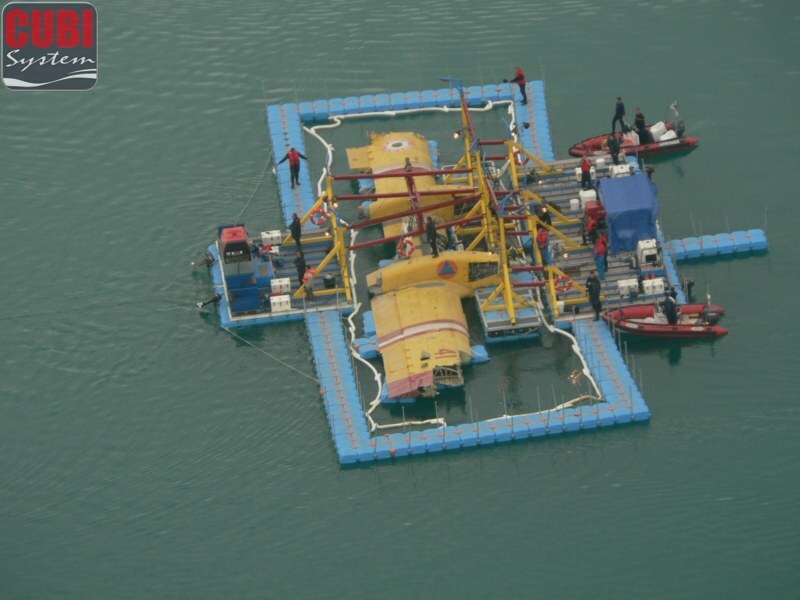 Accueil >> best picture >> A CUBISYSTEM floating docks used to crane a fire fighter plane at the surface of an Alpian Lake. 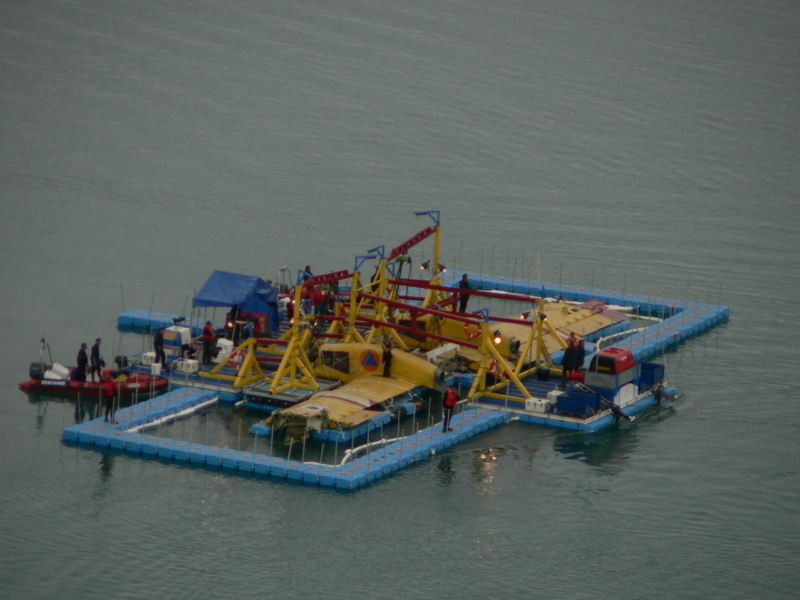 A CUBISYSTEM floating docks used to crane a fire fighter plane at the surface of an Alpian Lake. 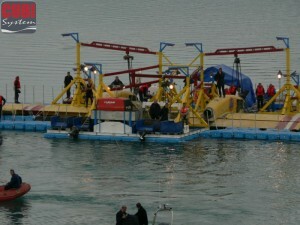 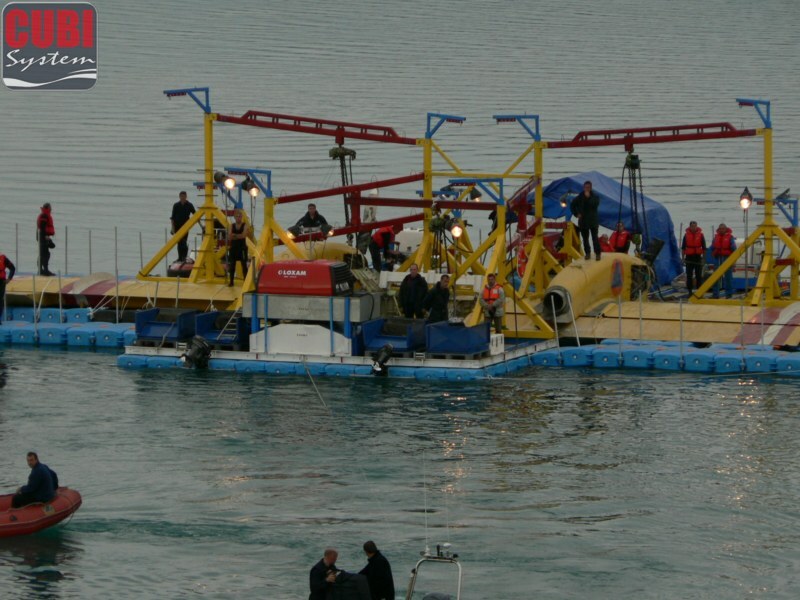 A CUBISYSTEM floating platform and modular floating docks used to crane a fire fighter plane at the surface of an Alpian Lake. 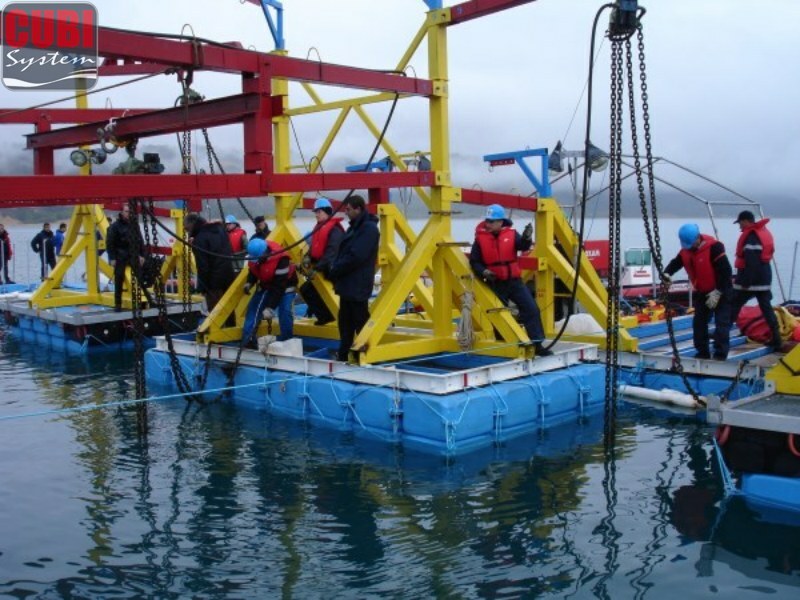 Modular, solid, available in 3 colours (black, grey and blue), customized logo and colour depending on quantity, 10 years warranty, used in a wide range of activity. 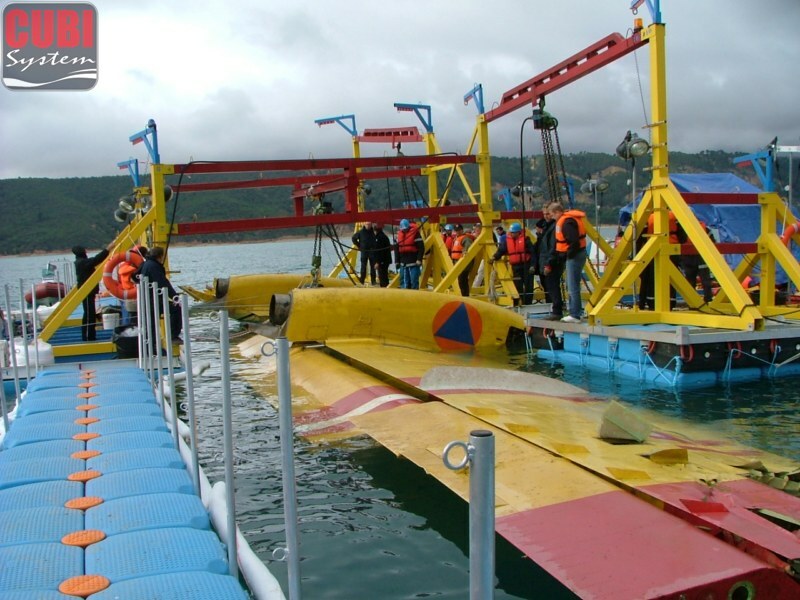 CUBISYSTEM is your partner to give you the best solutions.